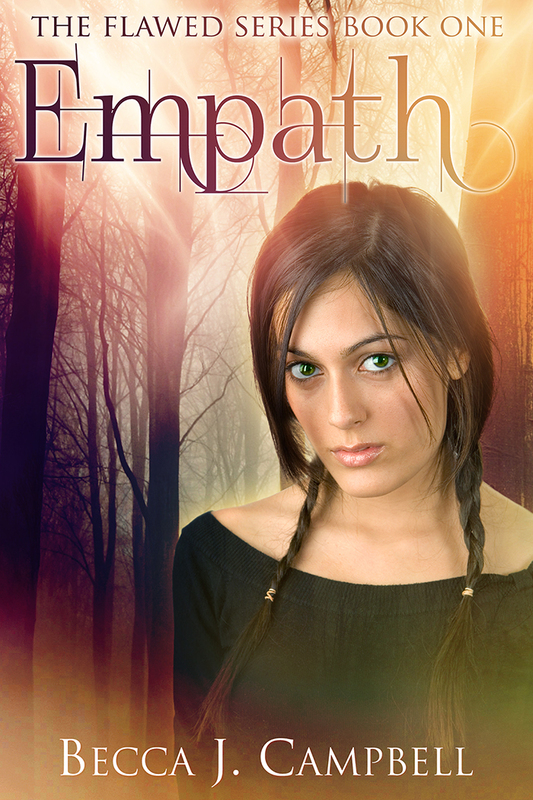 I'm very excited to announce the release of my latest New Adult novel Empath, the first book in the Flawed Series. 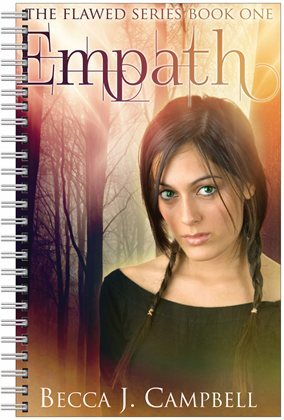 Read on to find out more about this paranormal thriller and be sure to enter the giveaway at the end for an awesome prize package. To celebrate the release, I'm running a giveaway for two lucky winners. This is an interesting concept - to have your emotions replaced by those of the people around you. I think it can turn a book into a worth-reading one if it is written right.